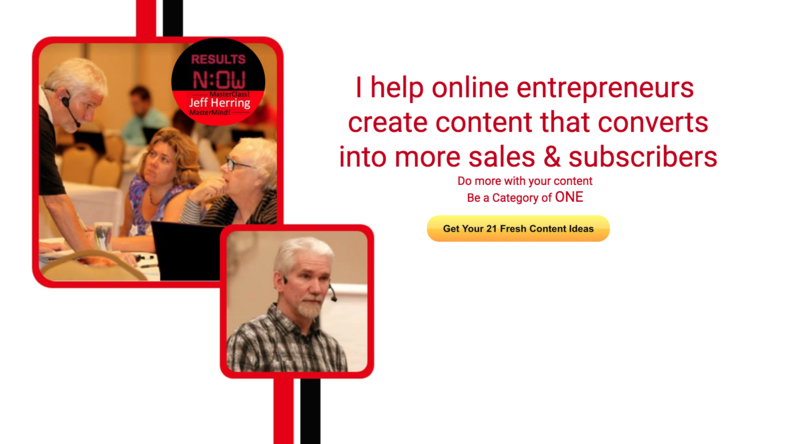 A single call with Jeff can create a shift that allows you to harness the power of these strategies for your business. Your amount of Prospects, Publicity and Profits will never be the same! 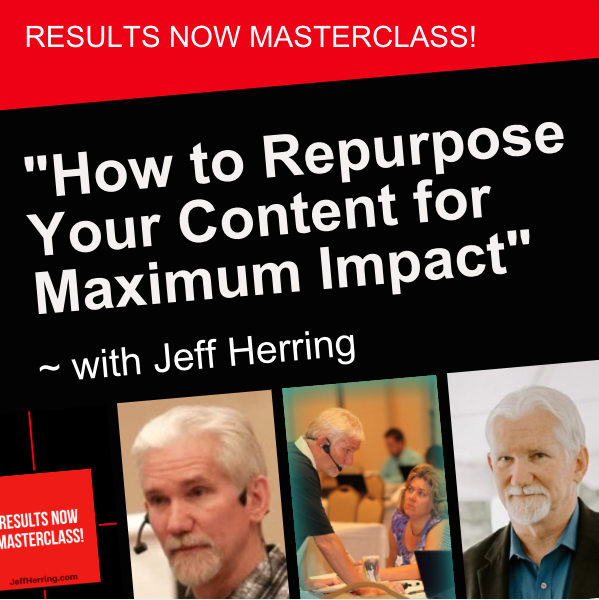 If you are ready to build your business and profits with the power of these strategies, then register below to apply for your own Complimentary Strategy Session with Jeff. 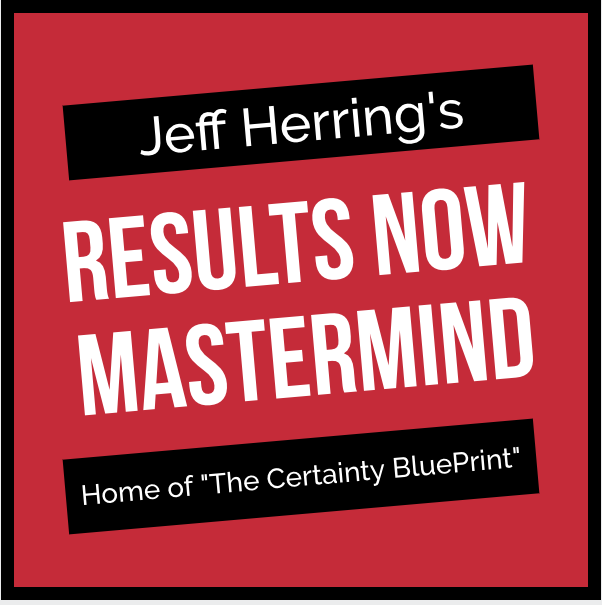 Thanks for requesting a Strategy Session with Jeff Herring. Please complete the following information so we can better serve you! *Please note that scheduling a Strategy Session included as a bonus with program purchase constitutes your acceptance of the program. Due to the value of Jeff’s time, refund requests for program tuition cannot be granted once the free Strategy Session has been redeemed.